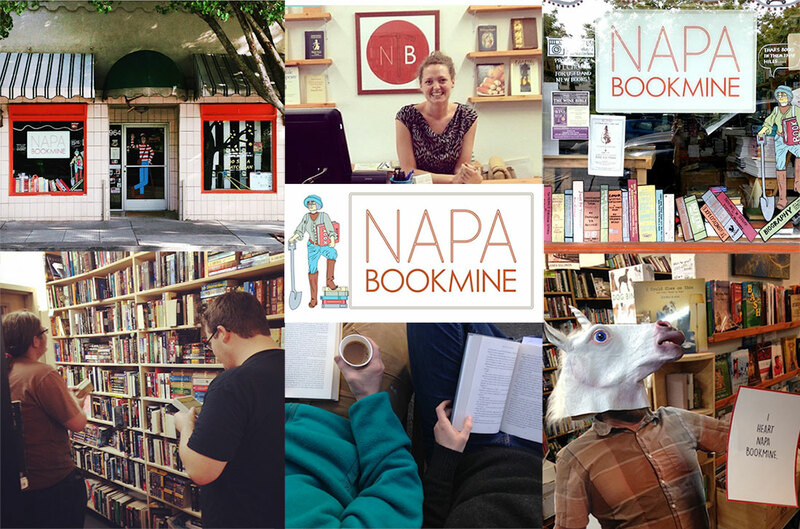 Napa Bookmine is Napa's only independent used and new bookstore. Browse our eclectic, thorough, and surprising selection.We get new books in everyday, keeping our shelves interesting and ever-evolving. In our brick and mortar shop, we are 85% used and 15% new; online you will notice we have only new books listed. Used books will come in phase two of our updated website. If you are looking for a certain used or rare edition, just give us a call! Be sure to check out our sister store in the Oxbow Public Market- we've got a great selection of new books, greeting cards, gifts, souveniers, and more!